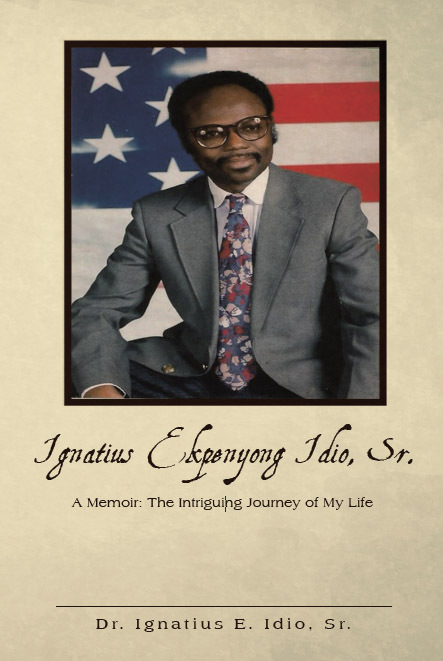 The Book « Ignatius Ekpenyong Idio, Sr.
Classroom management affects how successful teaching and learning occur within the classroom. 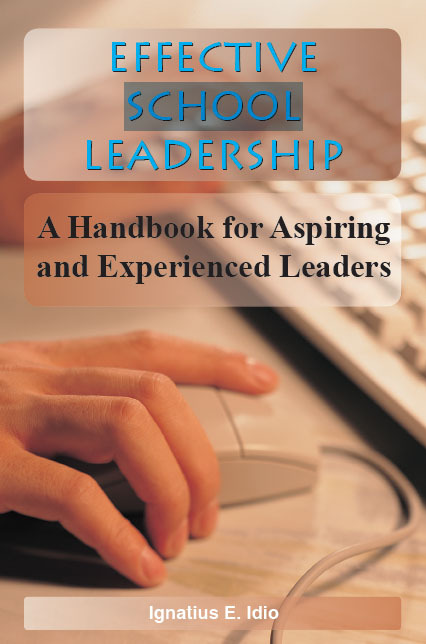 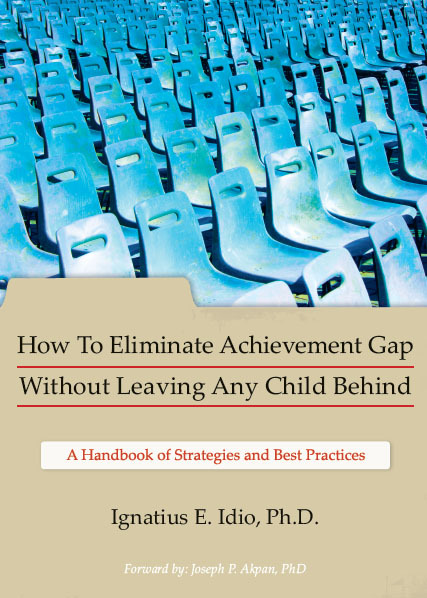 The book describes several strategies that teachers can use to maintain discipline and actively engage students in the learning process. 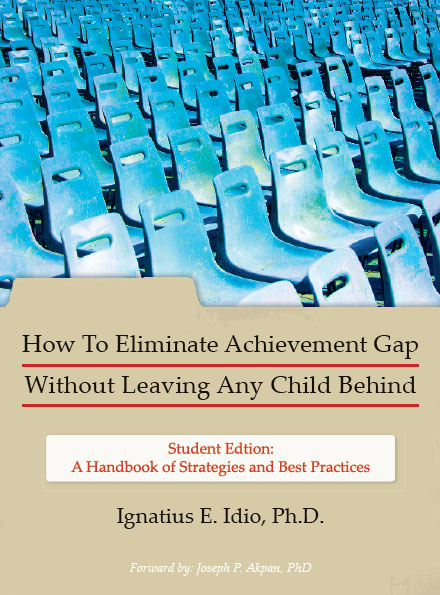 How To Eliminate Achievement Gap Without Leaving Any Child Behind Teacher’s Edition: A Handbook of Strategies and Best Practices suggests several examples of effective classroom procedures and routines that teachers can use to maintain discipline in order to focus on teaching and learning.